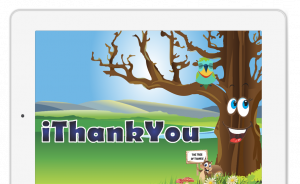 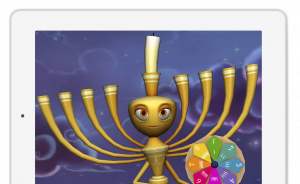 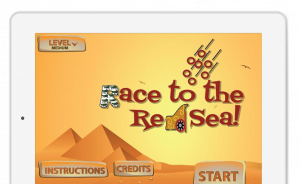 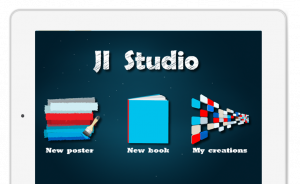 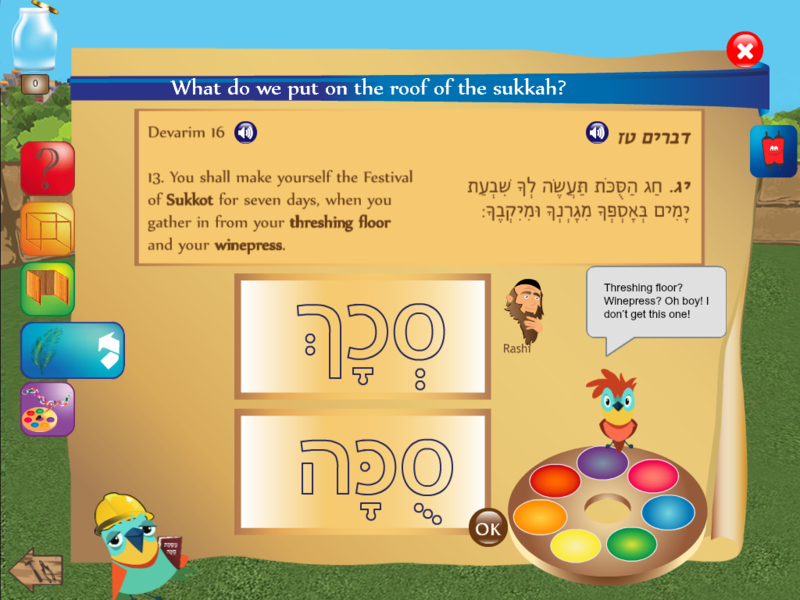 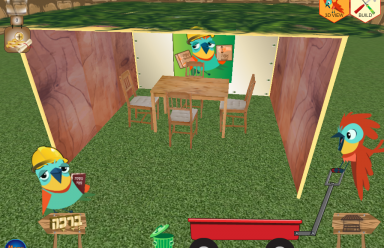 This easy-to-use, colorful, animated app invites children to virtually experience the Jewish festival of Sukkot. 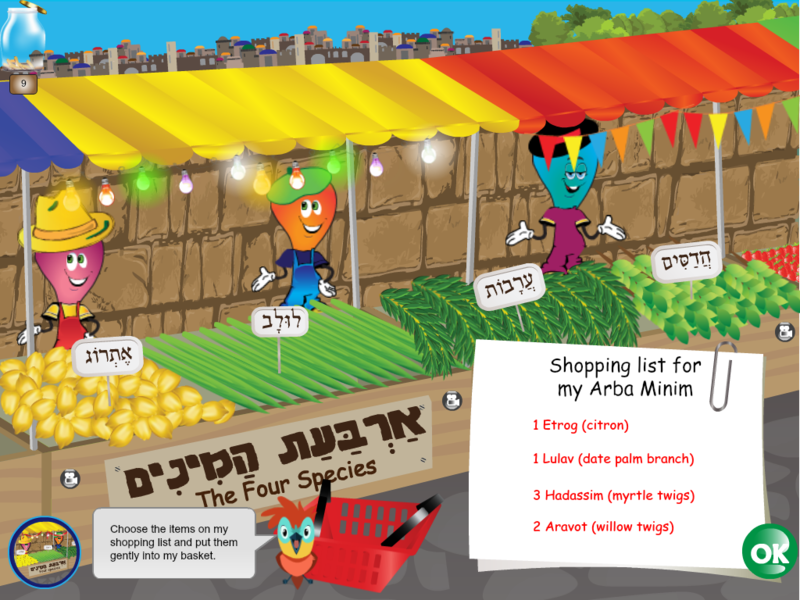 Earn shekels by exploring the original blueprints of the Torah texts and the discussions of ancient Jewish sages, and then use these clues as a guide to find the Arba Minim and to build a sukkah. 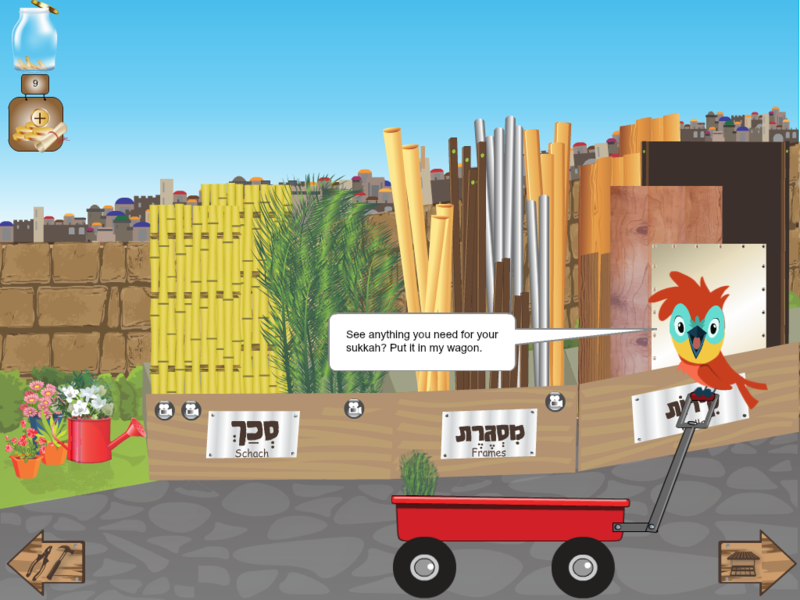 Try to create your own shaking patterns for Sammy to Shake the Lulav and Etrog and earn more coins by taking a quiz about Sukkot. 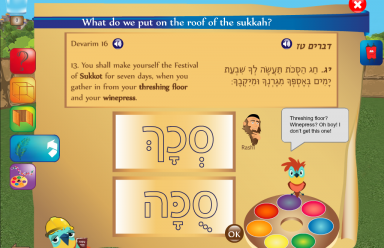 If you don’t understand any words, visit the interactive glossary and earn even more shekels when you practice the Sukkot Brachot. 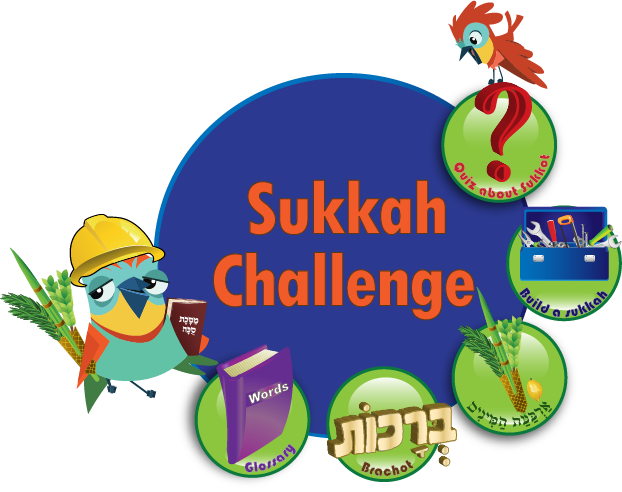 Sukkah Challenge includes Jewish sources and information regarding biblical and historical references to the Four Species and the sukkah as well as videos, pictures and interesting facts about Sukkot in Jerusalem and around the world. 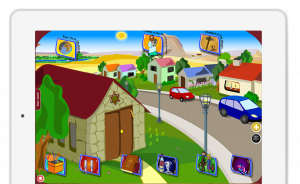 Students are encouraged to interact with the texts in order to teach analysis skills and be responsible for their own learning. 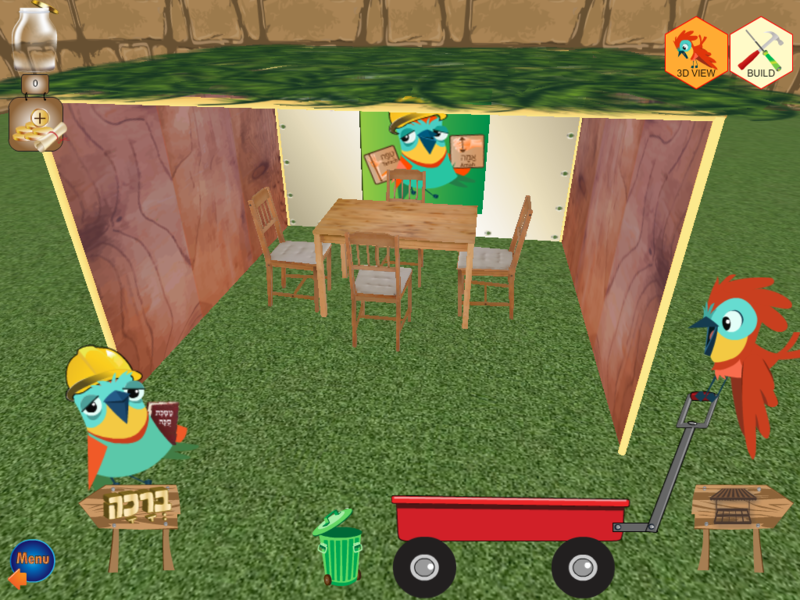 Sukkah Challenge can be used to make the festival of Sukkot come alive from within your classroom by interactively teaching the mitzvot and customs of Sukkot. 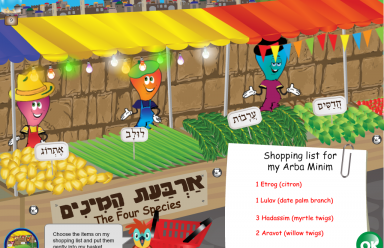 The app includes rich text sources from the Torah to guide the student how to buy and shake the Arba Minim and to build a sukkah. 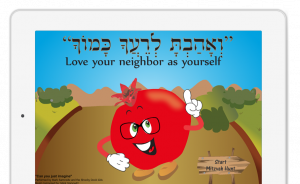 Use this app at differentiated levels: Level 1 includes only Torah sources, Level 2 includes sources from Mishna and Gemara. 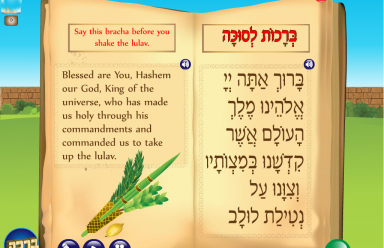 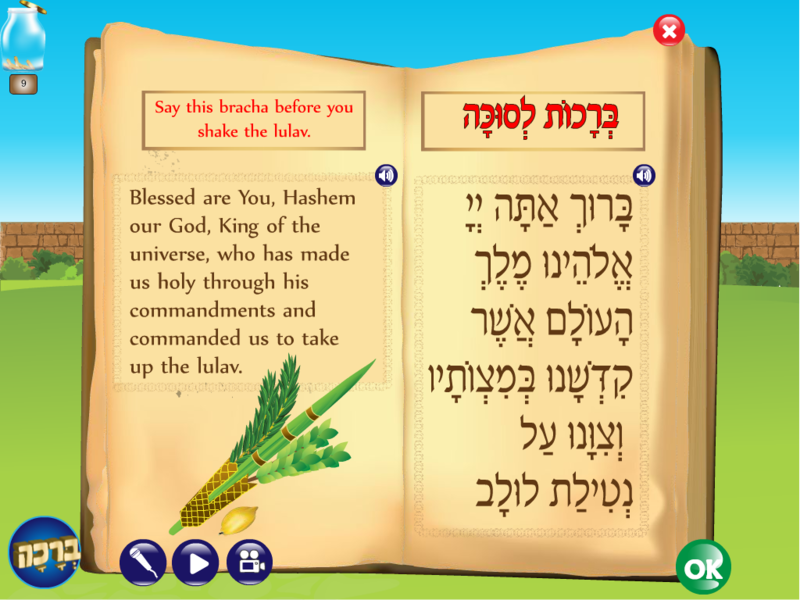 Use the interactive glossary with a shoresh builder and interactive Sukkot Brachot book. 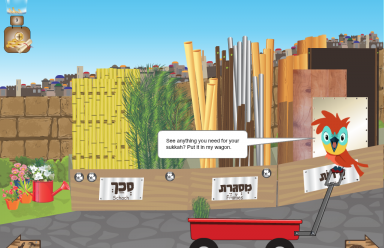 Invite your students to explore other customs, like Ushpizin and Birkat Hakohanim with embedded videos and guide students to take a quiz all about Sukkot. 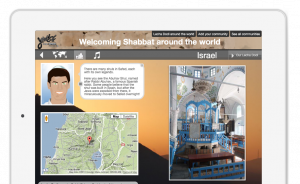 Access the Jewish Interactive Sukkot Educator Guides and digital assessments for each class level. 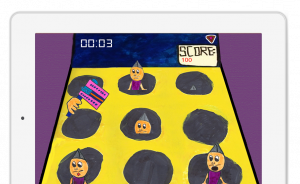 Try flipping the classroom and letting the students learn independently. 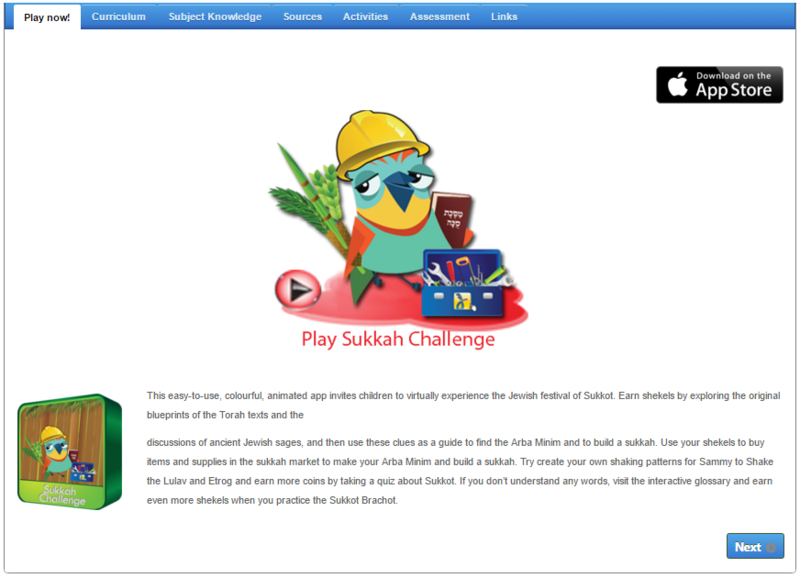 Look at some great Sukkot ideas for your classroom using Ji Studio together with Sukkah Challenge.